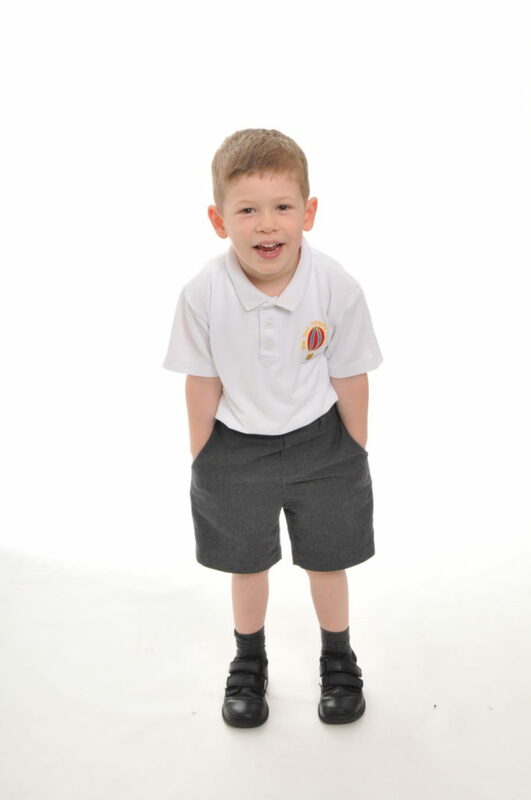 What a child wears to school reflects their attitude to learning. 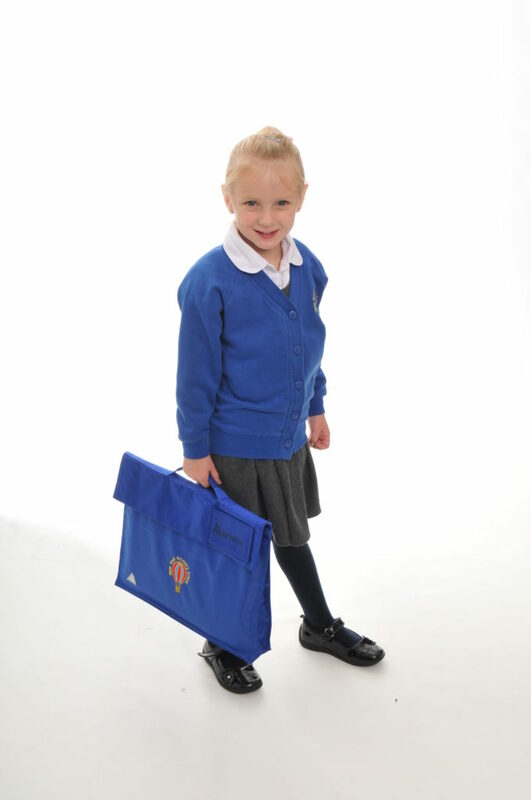 It portrays the school’s ethos and shared positive values. 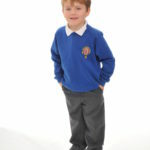 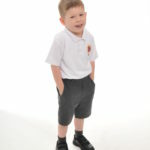 At New York Primary School we have a school uniform which we encourage all pupils to wear. 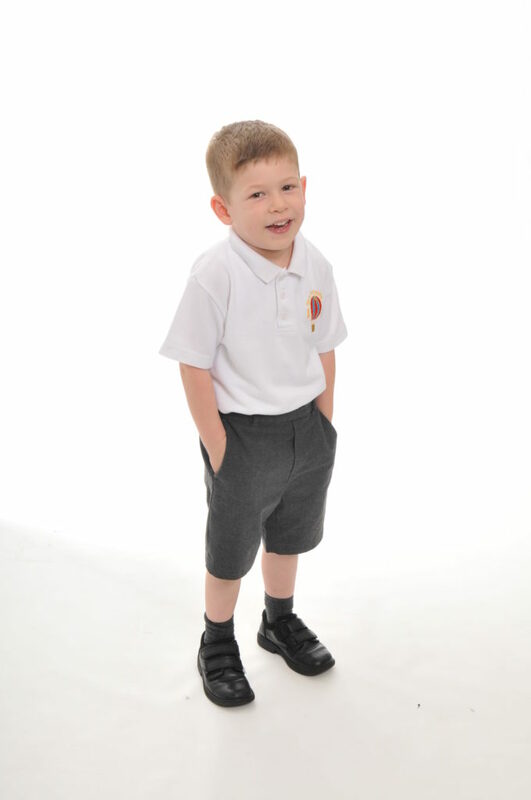 · Black school shoes – please note coloured trainers may not be worn as a school shoe. 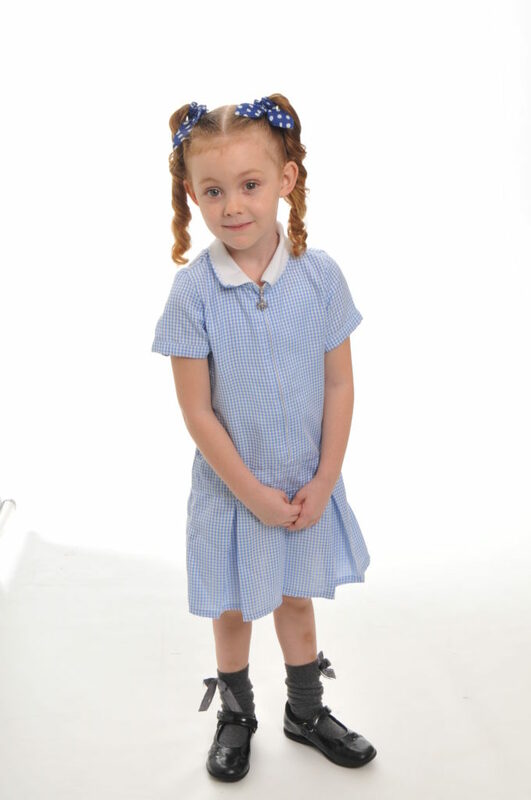 · Summer uniform of blue checked dress, polo shirt and shorts. 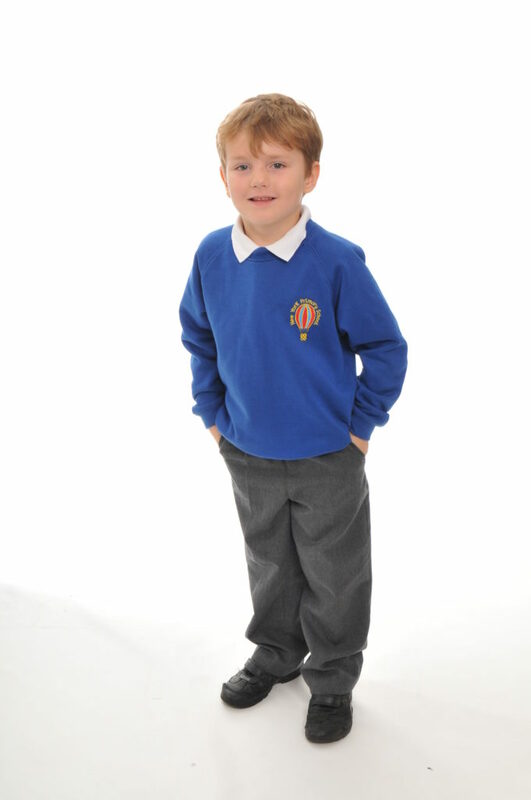 Sweatshirts, cardigans, polo shirts, book bags etc may be ordered from Emblematic. 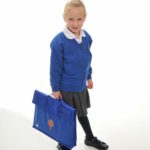 Purchases can also be made for a Book Bag, PE bag and school jacket. 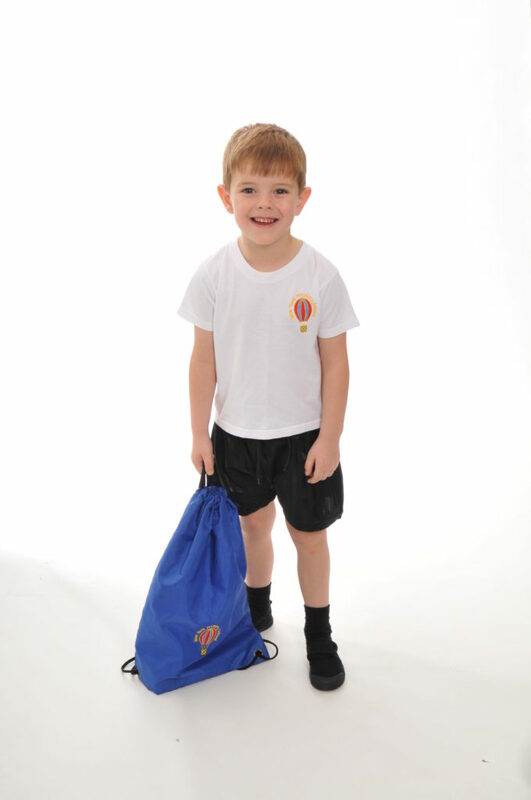 · Sandshoes for indoor work, such as gymnastics and dance. 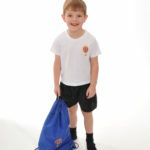 Pupils are also requested to work in bare feet for certain lessons. 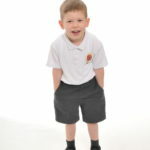 Please ensure all items of uniform are clearly labelled with your child’s name. 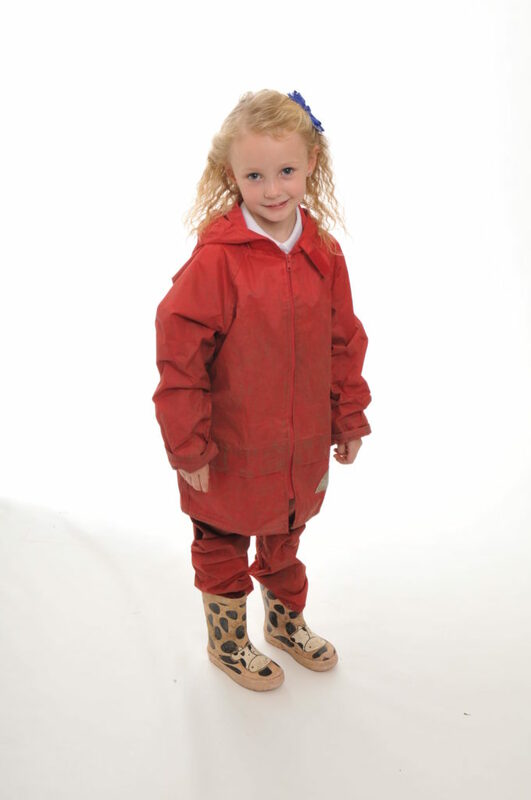 A coat should be worn daily as outdoor play is an expectation except in the most inclement weather. 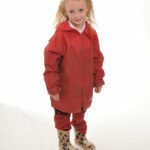 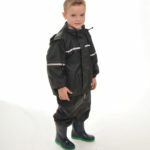 As an OPAL school we encourage children to have a pair of wellies that can remain in school. 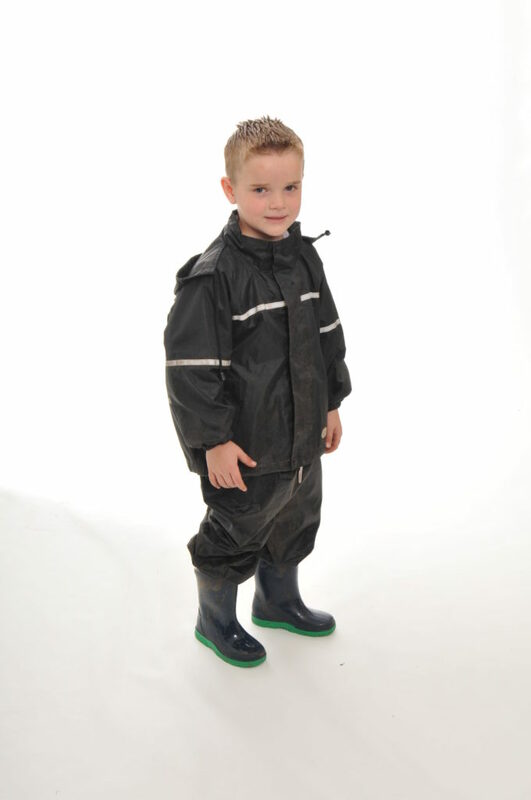 All children have the option to go outside at lunchtime whatever the weather but they must have appropriate waterproofs and wellies.